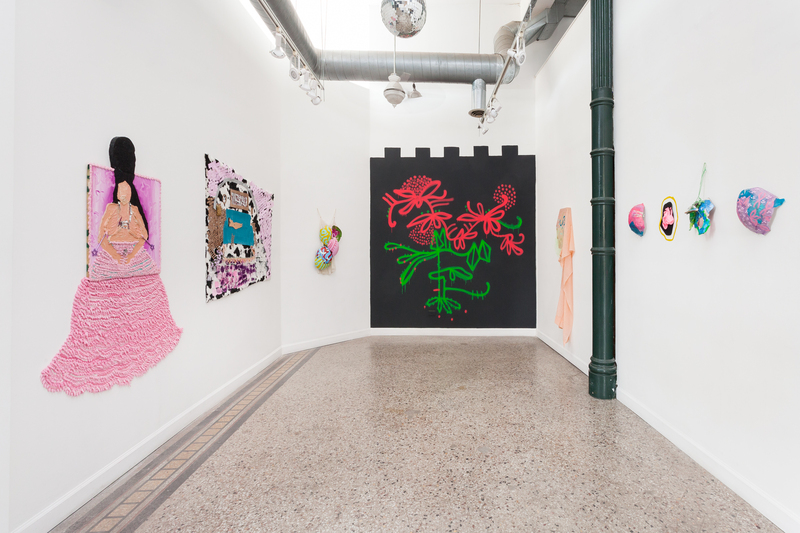 In her new body of work, Victoria Martinez reflects on romance and relationships granted from her childhood neighborhood, Pilsen. 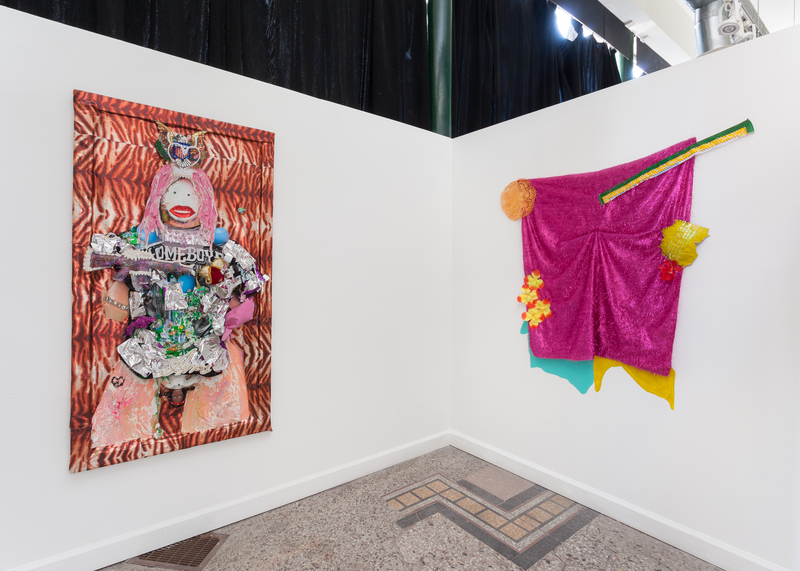 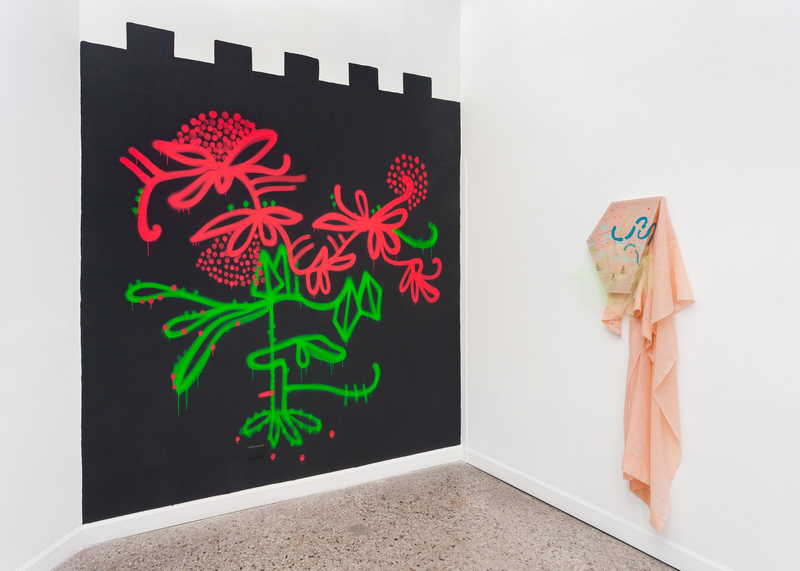 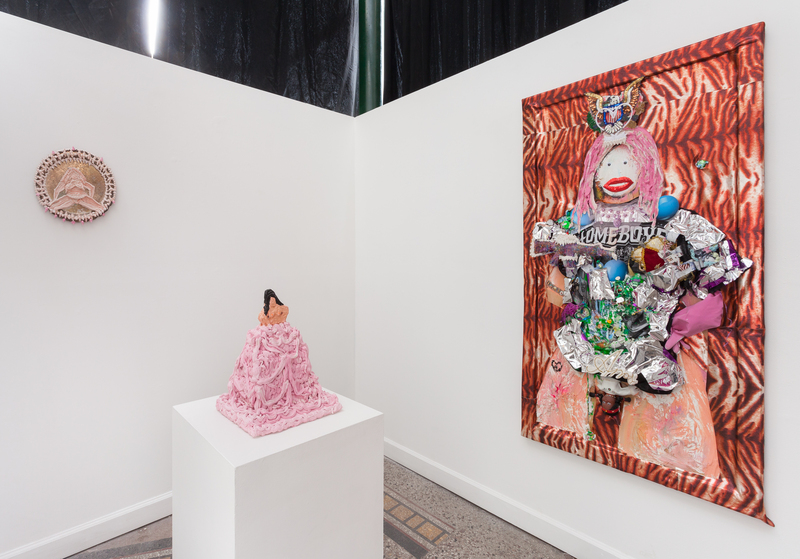 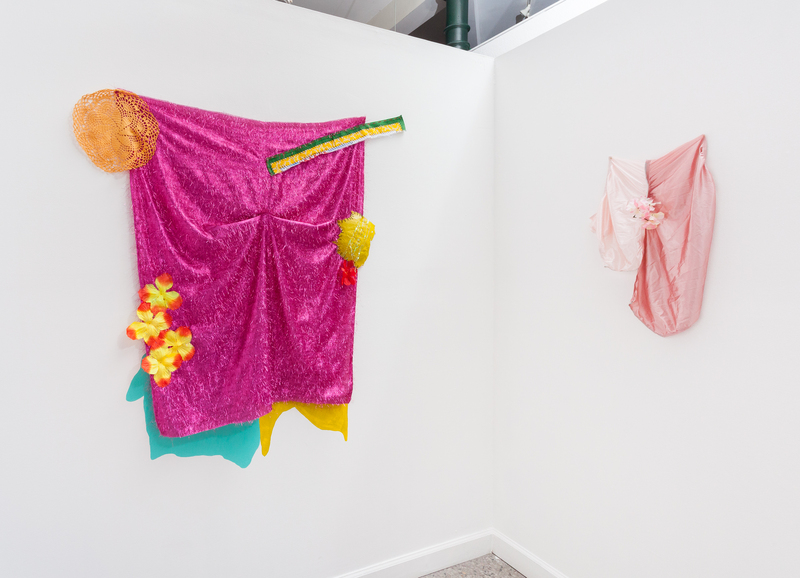 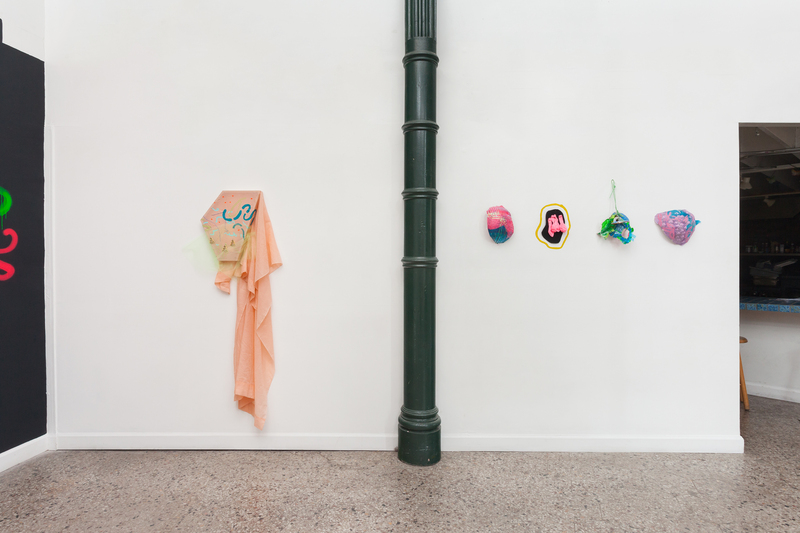 Martinez explores pattern energy, transparent fabric, and found objects such as papel picado that relate to her memories of love, lust, and play. 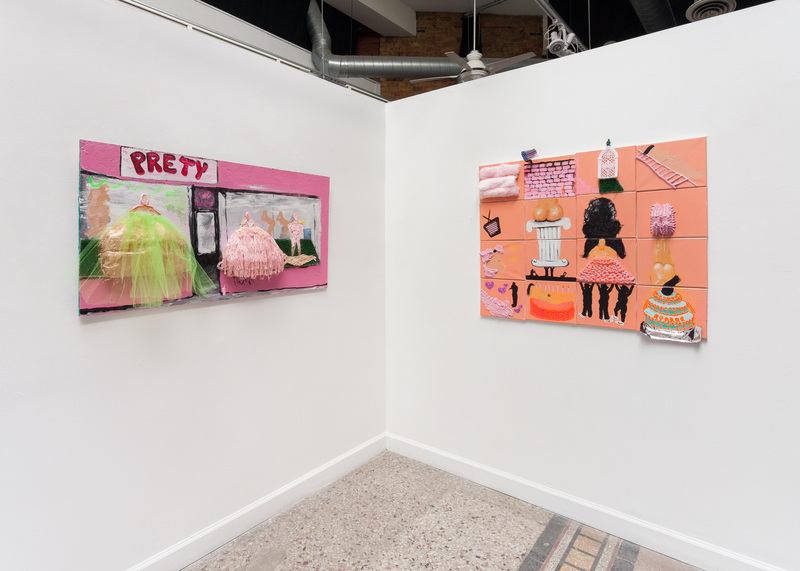 Yvette Mayorga uses confections and industrial materials to conceptualize the American board game Candy Land as a metaphor for the culture and geography of the borderlands of the U.S. and Mexico. 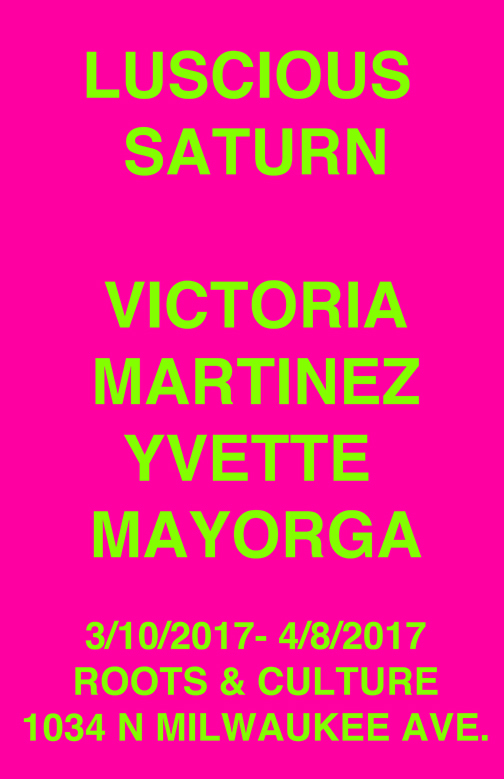 Victoria Martinez is a transdisciplinary artist and educator. 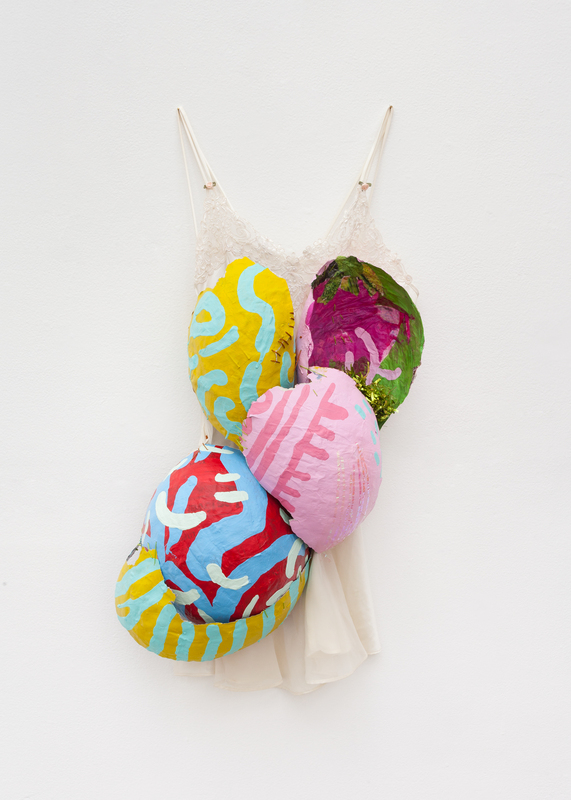 Her current work incorporates painting, collage, and fiber. 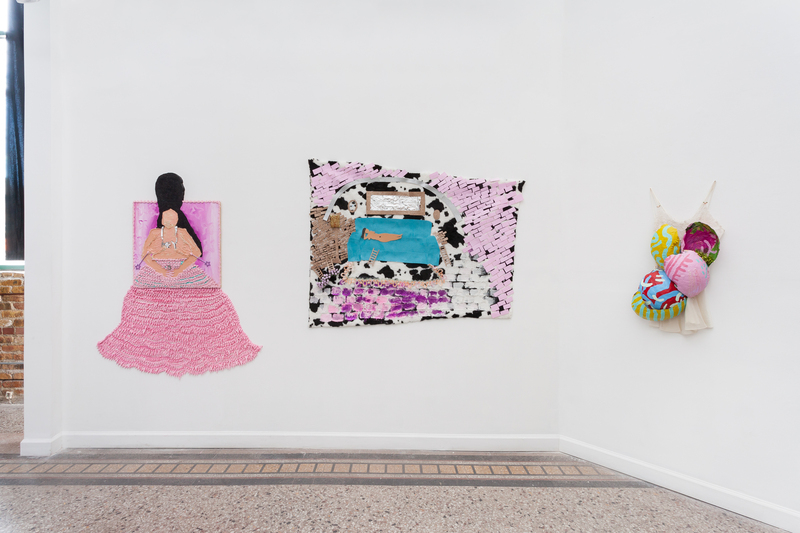 Upcoming projects include the 30th anniversary exhibition at the National Museum of Mexican Art and presentations at the Logan Center for the Arts, the Block Museum of Art, and the Open Engagement Conference this spring. 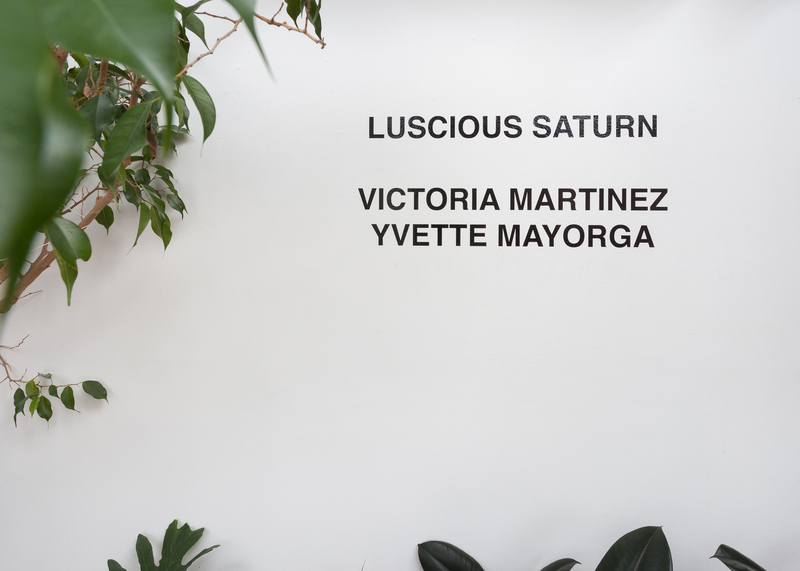 Yvette Mayorga is an interdisciplinary artist and educator. 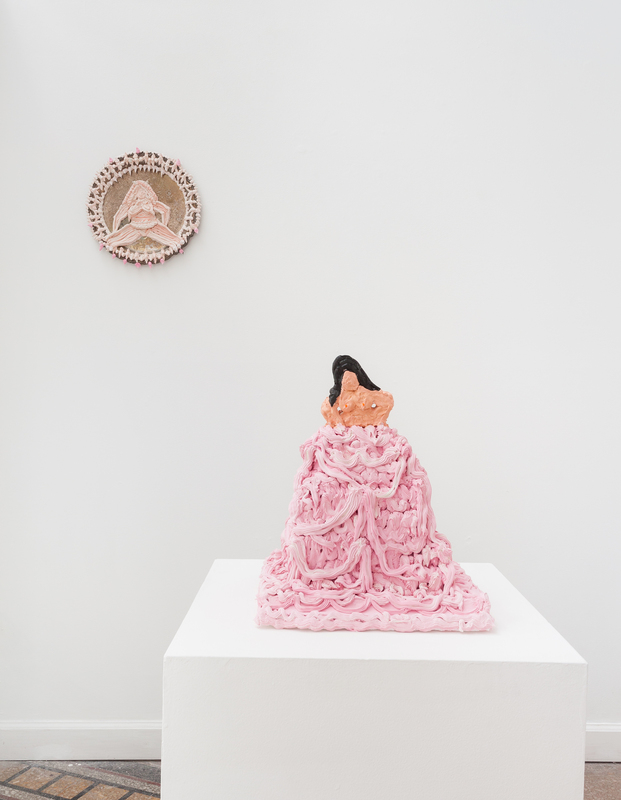 She has presented her work at The Vincent Price Art Museum, the School of the Art Institute of Chicago, EXPO, The National Museum of Mexican Art, Grand Valley State University, and forthcoming at Gallery 400, and the The Arts Incubator. 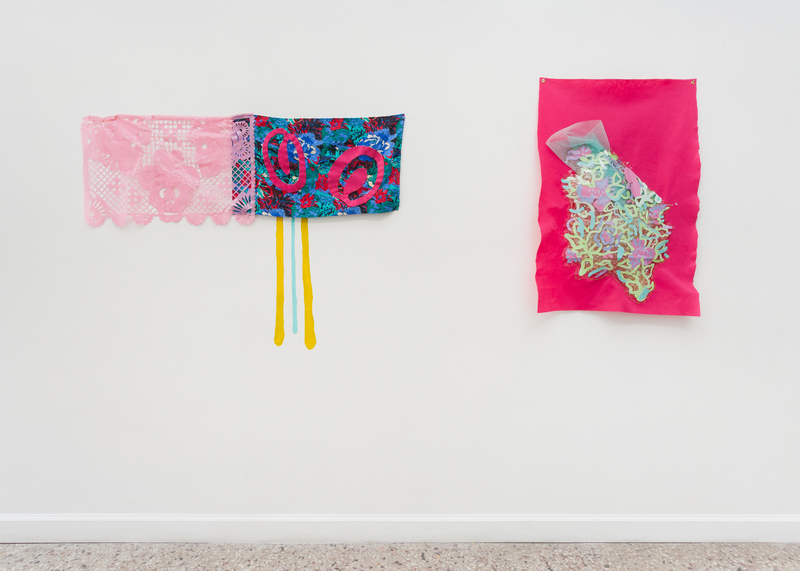 Mayorga received her MFA in Fiber and Material Studies from the School of the Art Institute of Chicago.